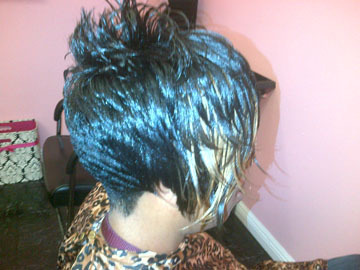 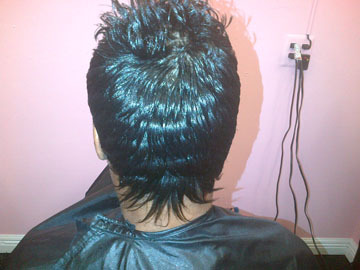 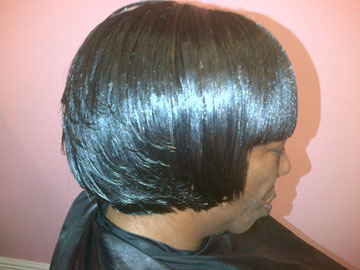 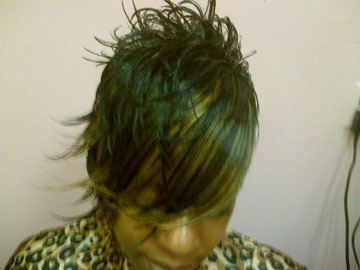 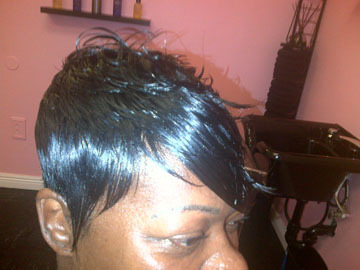 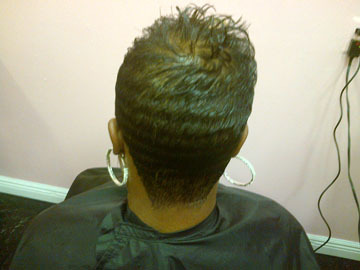 Bio: I am a master hair care professional with over 20 years experience in the beauty industry. 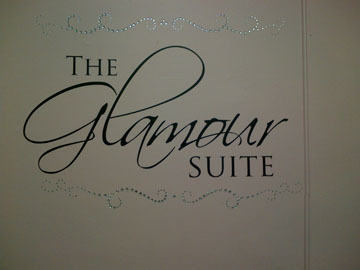 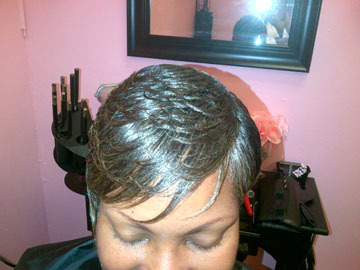 As the owner of The Glamour Suite, my clients' hair needs are my first priority. 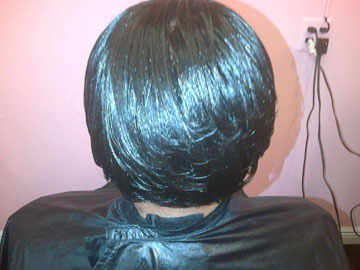 I firmly believe that beautiful hair starts with healthy hair; and always focus on maintaining the health and integrity of the client's hair first and foremost. 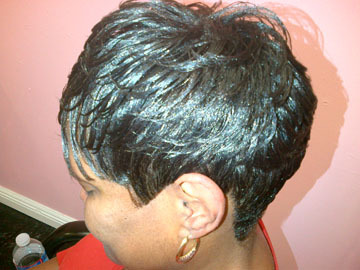 My goal and commitment is to provide the best approach to fabulous healthy hair and tailor a signature look with your individual goals and needs in mind. 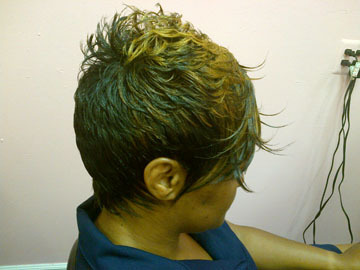 My meticulous attention to detail, precision cutting, hair maintenance and superior styling allows me to give 100% dedication to making your experience with me "truly special". 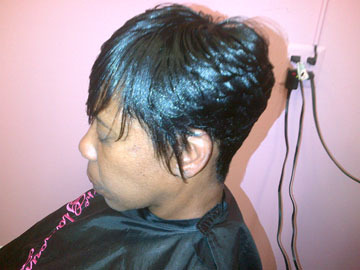 I enjoy giving you beauty, style and lots of glamour! 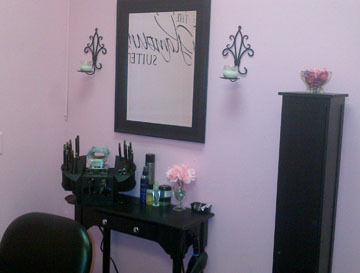 Credentials: Licensed Cosmetologist since 1984. 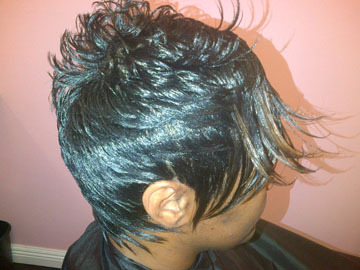 Advanced Training at Graham Webb Institute of Hair. 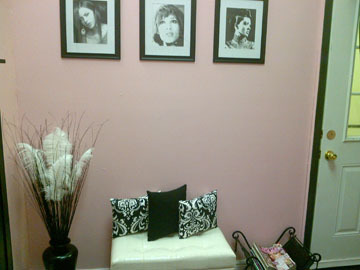 Crafted haircutting techniques, signature styling, haircoloring, various hair extension techniques and a personalized approach to the haircare needs of each client. 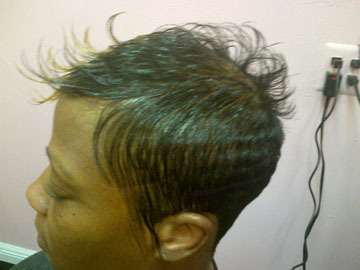 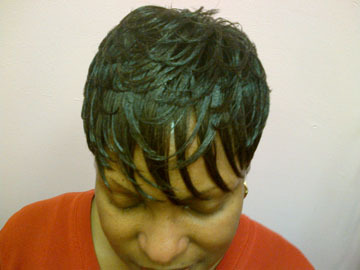 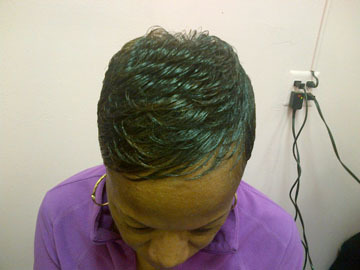 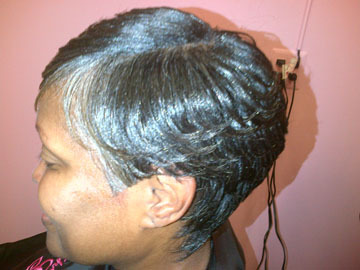 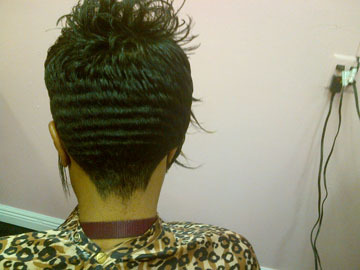 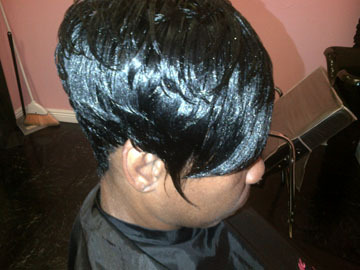 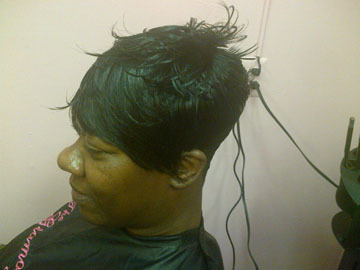 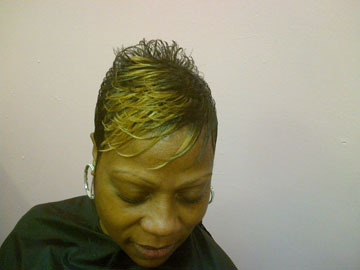 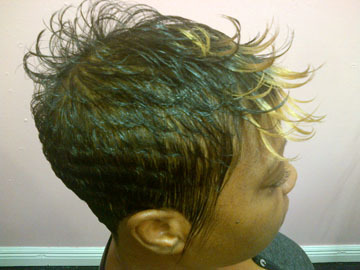 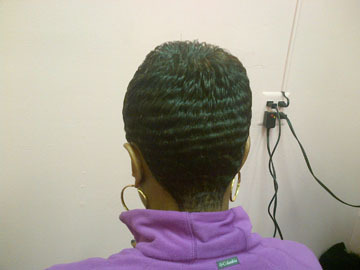 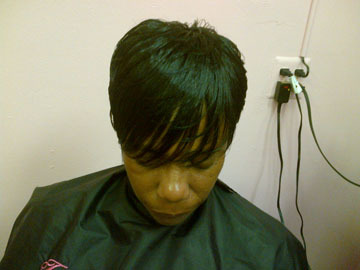 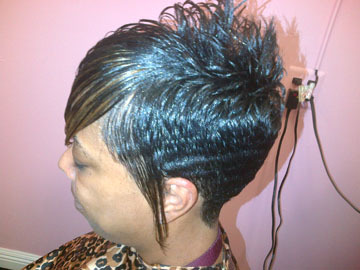 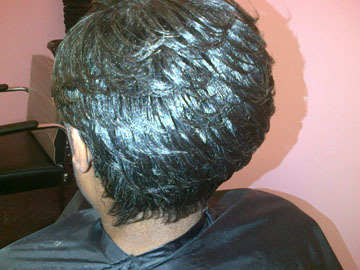 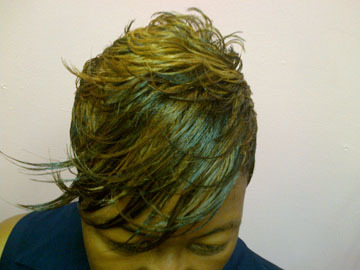 Specials: New clients receive $10 off of any service. 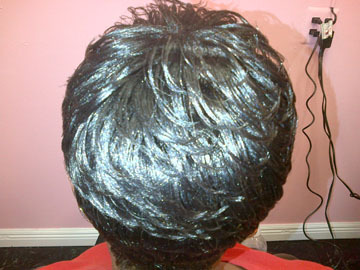 Ask about our Client Loyalty Incentive - refer 5 glamorous friends and receive 50% off any regular service. 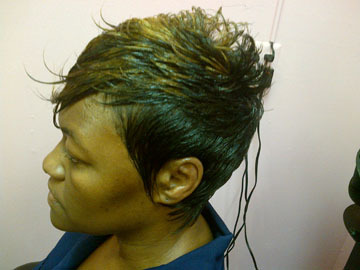 Terms, conditions and restrictions apply. 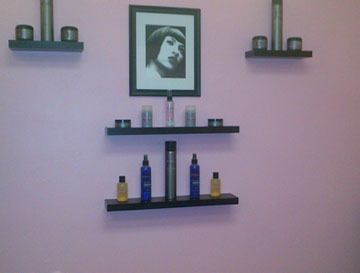 Call salon for details.